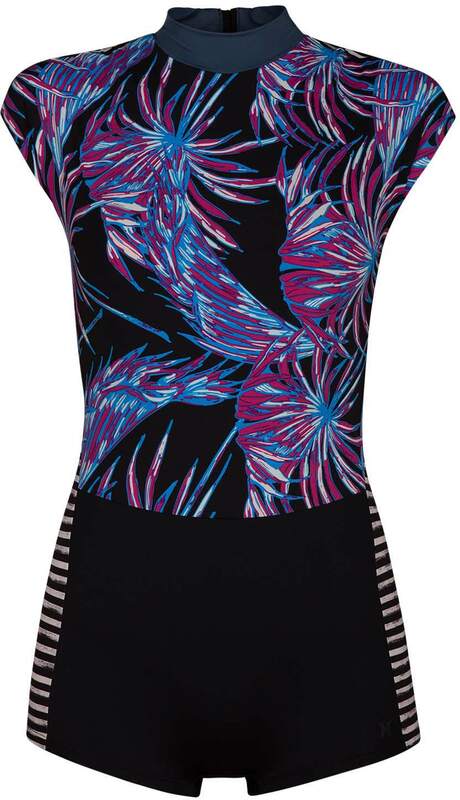 The Hurley Quick Dry Koko Women's Surf Suit delivers short-sleeved, medium-compression support in one piece with a detailed, floral-inspired print. With a comfortable, form-fitting, stylish design, you'll never grow tired of this piece. 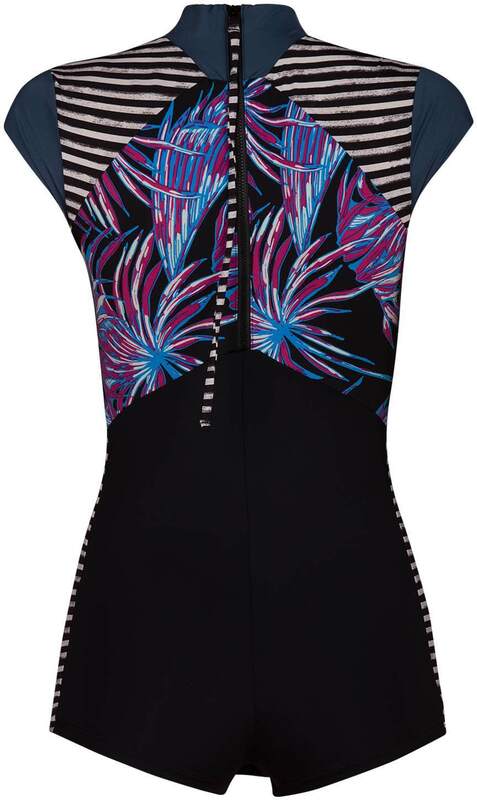 The back zip entry makes entering and exiting extremely easy, so you can get out to the surf as fast as possible. Don't miss a single wave in the Koko!